The best Montana offers in one location, uniquely situated near Bozeman. Wide-open spaces, incredible mountain views, game corridors with abundant wildlife, unmatched privacy and culturally significant Piskun onsite. 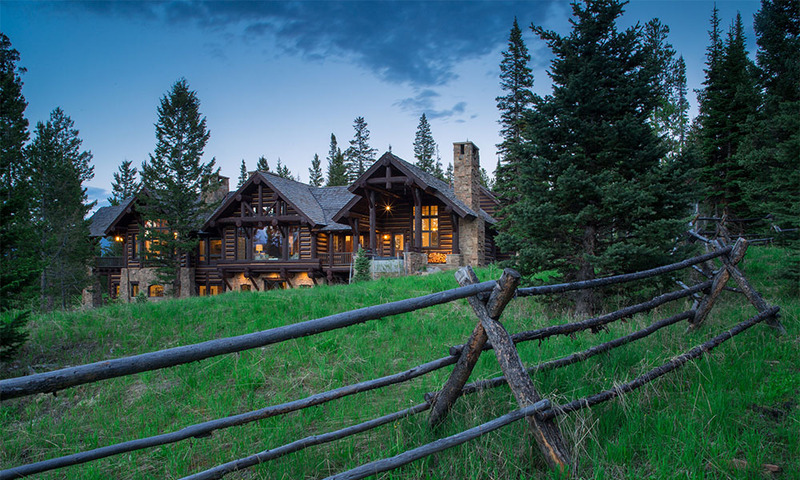 A haven for field sports including, upland bird hunting, fly fishing for wild trout, phenomenal archery hunting for elk, white tail and mule deer, exceptional equestrian potential. All of these desirable amenities located within close proximity to the vibrant Western town of Bozeman for an authentic and unparalleled Montana experience.